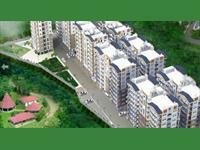 There are 22 2BHK, 3BHK, and 4BHK multistorey apartments for sale in Aero City, Mohali, Chandigarh in the range of Rs 38 lakhs to 99 lakhs (average rate Rs 3,840 per square foot). 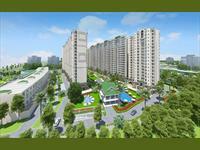 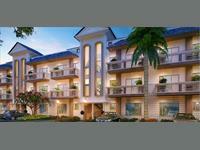 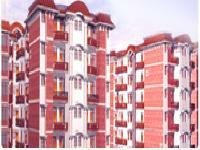 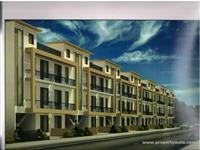 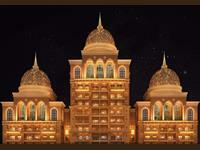 Over 11 flats are available in new, upcoming and resale apartment projects/societies like , Natures Canvas at 85 and . 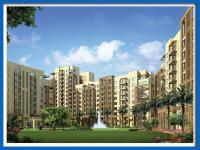 The areas nearby Aero City are Sector 118, Sector 66 B and Sector 66 A.